Are you new to fiction and want to start your career with a bang? Wouldn’t it be awesome to shortcut the process of learning how to write a viable story and build a marketing plan? Are you looking for mentors with several million words under their belts to guide you? Having all of this is possible with Stories To Go. 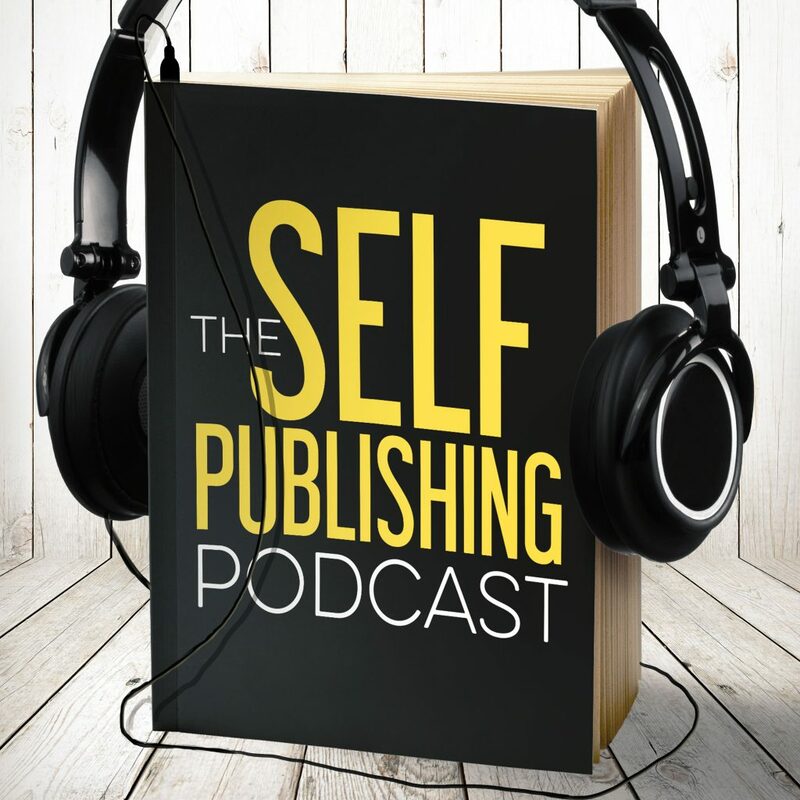 Listen in as Johnny, Sean, and Dave talk about their next big project that will help you reach your fiction goals. Sean talks about how the idea of Stories-To-Go got started and the processes of getting the team on board for the project. Sean and Johnny explain how Stories-To-Go works. The guys talk about each package’s flexibility and how it can be adapted to each writer. Johnny and Sean talk about the power of collaboration. Sean describes the different types of projects available and who this is really for. The next gallery open date will be December 14th, 2017. Find out more at https://storiestogo.io/. Sean shared that Sterling and Stone has six new in-house writers, two for each imprint. Dave got strong armed into saying that the new book he started in his something cool. Johnny’s excited about lessons taken away from the Austin Film Festival. He’s examining the idea of “showrunning” and how it applies to a fiction model.